What is a funeral? What are funeral rites? 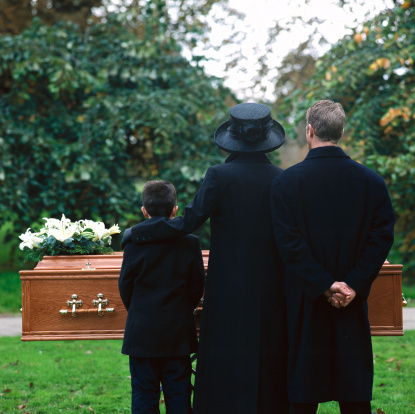 Yet, despite the differences, these funeral services have much in common. We invite you to read further to learn the really simple answer to the question "what is a funeral?" and "What are funeral rites?" Should you have questions about what you read here, we encourage you to call us at (705) 673-9591. One of our funeral professionals will be delighted to explore the commonalities behind the wide spectrum of funeral ceremonies seen around the world. If you are interested in arranging Sudbury funeral services, we invite you to call one of our funeral homes in Sudbury at (705) 673-9591 to begin. For families and individuals living in this region (as elsewhere in the nation), a funeral service can mean many things. Some fall back on what is commonly called a "traditional funeral"; others see that same traditional service as an emotionally unfulfilling event. Fortunately, thanks to a number of unique social forces, there are alternatives. 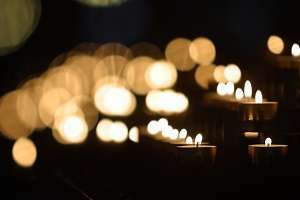 Today, end-of-life commemorative services range from that "traditional" format, to a memorial service and the increasingly popular celebrations-of-life. If you have yet to realize the immense value of such a collective acknowledgement of loss, reach out to us. Call (705) 673-9591 to speak with one of our experienced funeral service professionals.